If you’re assisting in caring for an elderly person, handicapped person, or are currently recovering from an injury, you will know that getting in and out of the shower daily can be a dangerous task. Slips can come out of nowhere, even if you think you have your balance, so it is better to stay safe than to risk slipping. Shower benches and chairs are excellent in this regard. They will allow you to sit comfortably, and with less risk of falling. They sit right in your bathtub and the non-slip pads ensure its balance. The feature of utmost importance is the non-slip feet. The chair is meant to make you feel safe, so it would be inexcusable if the chair itself couldn’t hold up. Look for ones with a strong frame design, and high weight capacity. Whether or not you want a back on the chair is up to personal preference. Chairs with backs will usually be more comfortable to sit in, while stool-style chairs give you a bit more freedom of movement. Adjustable legs are a smart convenience to look for since it gives you a greater comfort range for people of different sizes and heights. Finally, armrests are not necessary for a safe and pleasant experience, but they are an added bonus that many consumers find useful. As one of the best-rated models on the market, this shower bench is nothing to scoff at. The anti-slip seating and slip resistant tips ensure your safety as you’re seated on it. 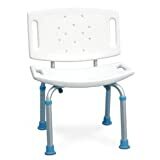 The drainage holes on the seat prevent pooling, while the seat height can be adjusted from 12.5 to 16.5 inches via the adjustable legs. The seat comes with 2 opposing handles on each side of the seat for easy access, adjustment, and transport. The heavy-duty aluminum frame is corrosion resistant as well. If you’re searching for a solid chair with arm handles, check out this premium model from Drive Medical. The adjustable legs can adjust in height in half-inch increments without needing any extra tools, while the visible height indicators take all the guesswork out. You can easily remove the back, legs, and arms without any tools as well, for superior storage capabilities when compared to other models on the market. The comfortable seat fits all shapes and sizes. This chair from NOVA Medical Products is equal parts stylish, functional and durable. Despite its tough aluminum frame, it is very lightweight, weighing just 7 pounds. It has a 275-pound weight capacity. It features height adjustment from 16 and 20 inches, which is a greater range compared to most standard chairs. The padded armrests and heavy-duty molded plastic are comfortable, and features a quick release button, making it easy to disassemble efficiently. If you’re interested in a shower bench that offers simplicity and does not have a backrest, check out this model from AquaSense. Designed to support those in need, this heavy-duty plastic, and a lightweight aluminum bench is the perfect accompaniment. It uses slip-resistant materials with drainage holes to ensure your safety and improve comfort. The adjustable legs can adjust to your liking, while its non-slip tips give you more stability. 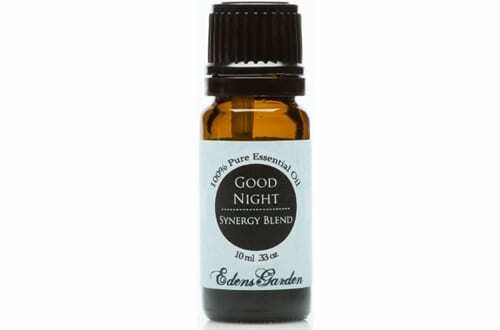 It fits well on almost any bath mat and doesn’t require additional tools to assemble. This bath stool from Drive Medical is another unique take on the assisted bath and shower chair. The seat locks every 90 degrees and can rotate a full 360 degrees. 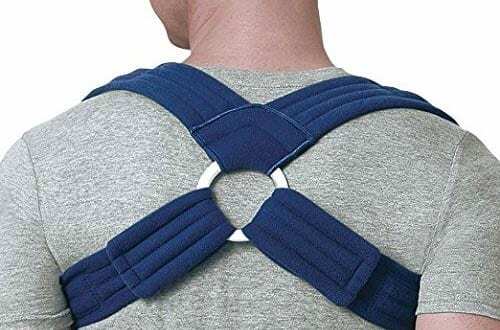 This gives you more mobility while you twisting and reaching while showering. What this means is that there is less hassle and fighting with your seat, which can happen often if you’re on a traditional shower chair with a backrest on it. The seat can adjust between 16″-23″. The removable tray can also store personal items. 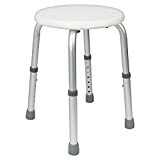 If you’re just looking for a simple stool for improved bathroom safety, this model from Vive is a great choice. The seat has a diameter of 12.5″, giving you enough space to sit comfortably and swivel freely. The legs work for all heights and give you stability, even on uneven floors. The holes in the plastic prevent pooling of water, and the seat can handle up to 250 lbs. The anti-slip tips are safe, and the compact design allows it to fit even the smallest tubs. 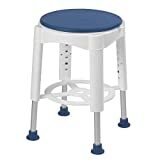 The best part about this stool is that it is suitable for uses outside of the bathroom as well. This shower chair from Medline is a solid pickup. Instead of non-slip feet, it features more secure suction cup tips on its legs. This gives it better stability and safety compared to other standard models. The frame comes with a lifetime warranty. The high-density polyethylene seat makes it more comfortable for the user, while the durable aluminum frame is resistant to damage. It has a 250 lb capacity and it can adjust from 14.5 to 19.5 inches. With a unique design that differs from many standard models on the market, Moen doesn’t disappoint with this shower bench. It features a glacier white finish for a bright and brilliant look that is stylish as well as functional. The innovative leg design gives it superior stability by harnessing a larger base. It has a 400-pound weight capacity, and the wide seat makes it ideal for transferring into the shower safely or using it as a seat. If you’re looking for a higher end shower chair for your elderly patients, check out this model from Essential Medical Supply. It is built simply, but don’t be fooled by its simplicity. The rugged aluminum frame is long lasting and anodized to prevent rust and discoloration. The large textured seat is comfortable, while the padded arms on either side are removable depending on preference. For those that need to sit down when taking a bath or shower, this product from AquaSense provides excellent utility. It features adjustable legs which can raise or lower the seat height, giving you more versatility. The non-slip rubber safety tips provide more stability, while the slip-resistant plastic seat ensures your safety and comfort. The seat has drainage holes and a backrest as well. The max weight capacity reaches up to 300 lbs, and setting up this chair requires no additional tools.